They had seen my “moment” over my coffee. Somehow, they gained my trust, took me back to the station and put me on my bus. And as irony would have it, Beth and Sissy were going my way. Trust. Rejection. Am I insular by choice or design? I know not. But these two must be witches of the most powerful order because by the time our bus reached Gallup, NM, I had told them my life’s story and they had told me theirs. And when I say, my story, the whole enchilada. My appearance in the desert, my search for meaning, all the bizarre theories I’d cobbled together over the years, Melanie and Oliver and of course, my dreams which led to my current wanderings. Beth and Sissy were in their sixties, had been married previously with children and now, lived together. “We’re lesbians who did the mainstream thing for a while. Found it wasn’t working. Found each other. Bought an SUV, a dog and moved to Gallup.” That’s how Beth described it. They had been housewives, Beth with two sons and Sissy with two daughters. They were friends whose children grew up together. Same barbeques and parties and yet they both felt like it wasn’t right. They were good listeners, good counselors and to become good friends. I do not understand why they took me under wing. As you can see from my picture, I don’t really ooze “sane, trustworthy male.” But they saw something in me needing rescuing. Beth was the no non-sense of the two. Sissy, softer on first blush but with time, one realized she was the anchor of the two. The next twelve hours flew by. Their kindness a balm to my souls’ rends. “Your spot in the desert.” Beth looked at me. It was a statement not a question. “Then the coroner will have fun putting what’s left of you back together after her .45 and my 20 gauge are done with you,” Sissy responded. I guessed she was talking about guns. I followed. 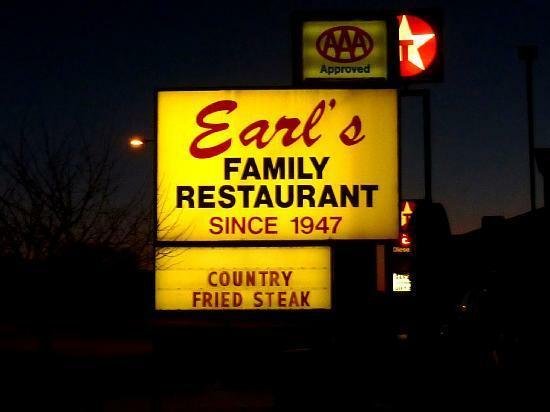 Earl’s was a classic Route 66 diner that now catered to the historical tourist rather than families and travelling salesmen. With my penchant for things old, I felt right at home. As I already knew, Beth and Sissy had been in Oklahoma visiting their kids and grandkids. The reason they had taken the bus, I learned, was their car had to unexpectedly go into the shop. After dinner, which I paid for, we took a cab back to their home. It was nice to be taken care of somewhat. Not something I was used to. I showered and had a glass of wine with the ladies on their front porch before turning in for the night.